21366 - Hotchkis Control Arm Bushings - Dezod Motorsports Inc - Home of the automotive performance enthusiast since 2002. 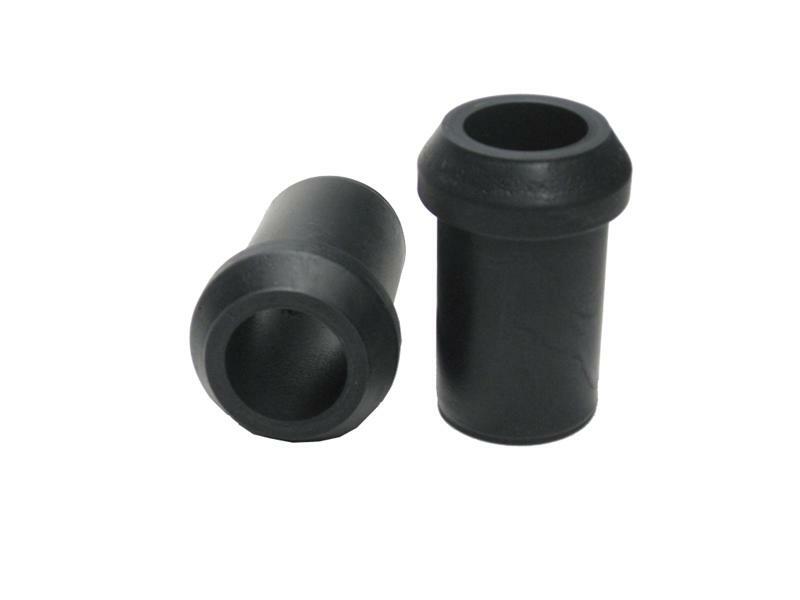 Hotchkis Control Arm Bushings are high durometer black polyurethane Bushings. 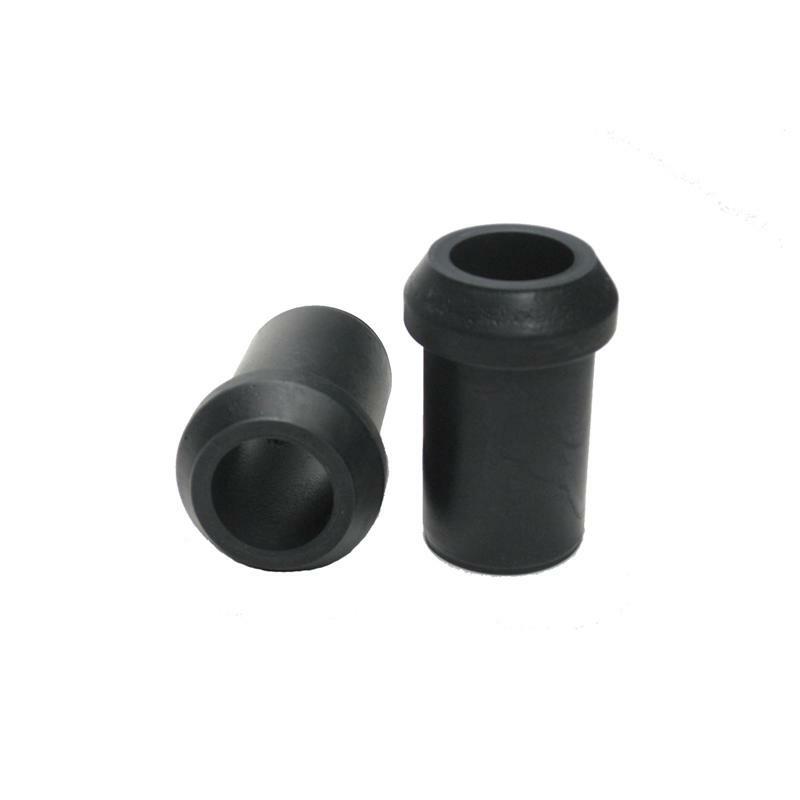 The bushings are a direct replacement for the OEM bushings that improves front suspension feel, reduces suspension flex and improves stability.